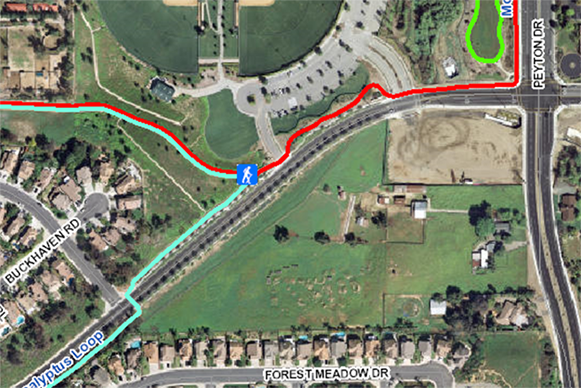 The Community Park Trailhead is located just west of the Peyton Drive and Eucalyptus avenue intersection near the western most entrance to Chino Hills Community Park at 3280 Eucalyptus Drive. 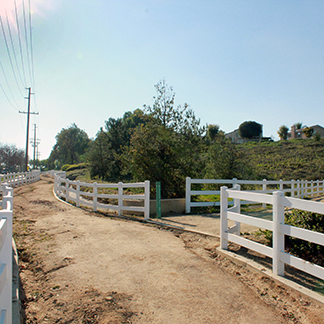 Hikers utilizing this trailhead can find ample parking at the Chino Hills Community Park. 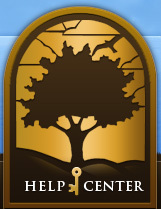 Four trails can be accessed from this trailhead.